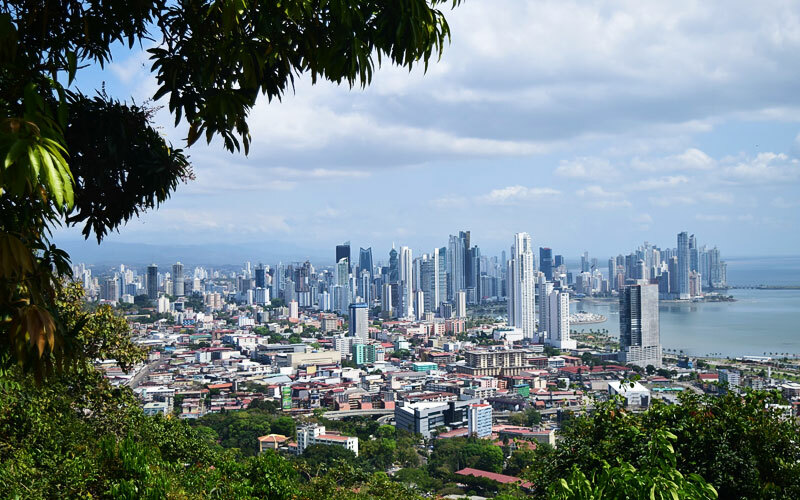 If you are not planning on a post-retirement vacation or looking to start a business, do not worry, there are other ways to obtain temporary or permanent residency in Panama. Investing in Panama's hardwood forest, for instance, will grant you a permanent second residency that could lead to full citizenship. This is made possible by the Panama Reforestation Visa. What is the Panama Reforestation Visa? The Panama Reforestation Visa, also known as the Panama Reforestation Investment Visa or the Reforestation Residency Visa, is a type of Visa that will give you permanent second residency that may culminate to full Panamanian citizenship by simply investing in hardwood forests. This Visa is, therefore, explicitly tailored for people who are willing to obtain residency by investing in reforestation. To qualify for the visas, you must provide concrete proof that you own at least five hectares of forested land or that you are a majority shareholder in a Panamanian corporation that owns such property. What is required to get a Reforestation Visa? To qualify for a second permanent residency in Panama through the reforestation visa, you must invest not less than $60,000 for the slow track residency or alternatively $80,000 investment for the fast-track permanent residency program. Panama has beautiful and breathtaking scenery that attract tourists from all walks of life. Sites like the Panama Canal makes it an ideal and favorable destination for many foreign adventure enthusiasts. However, to travel to Panama, you must have a tourist visa along with other legal documents. What is a Panama tourist Visa? This refers to a non-immigrant visa that is applied by an individual who is interested in visiting Panama as a tourist. What is required to get a Tourist Visa? Panama provides a ton of job opportunities for competent foreigners seeking to work in the country. However, if you would like to acquire residency while working in Panama, you will need a Professional residence permit. What is a Panama Professional Residence Permit? This is a legal document that can be obtained by foreigners who want to work professionally for a company in Panama and wish to be given residency. As a foreigner, you cannot get a job in Panama without a proper work permit. To qualify as a permanent resident, you must have been a temporary resident for two years and have a valid professional license and a college degree. What is required to get a Professional Residence Permit? Our team can help you with your Panama Visa requirements. Contact us and we will help you with the process.